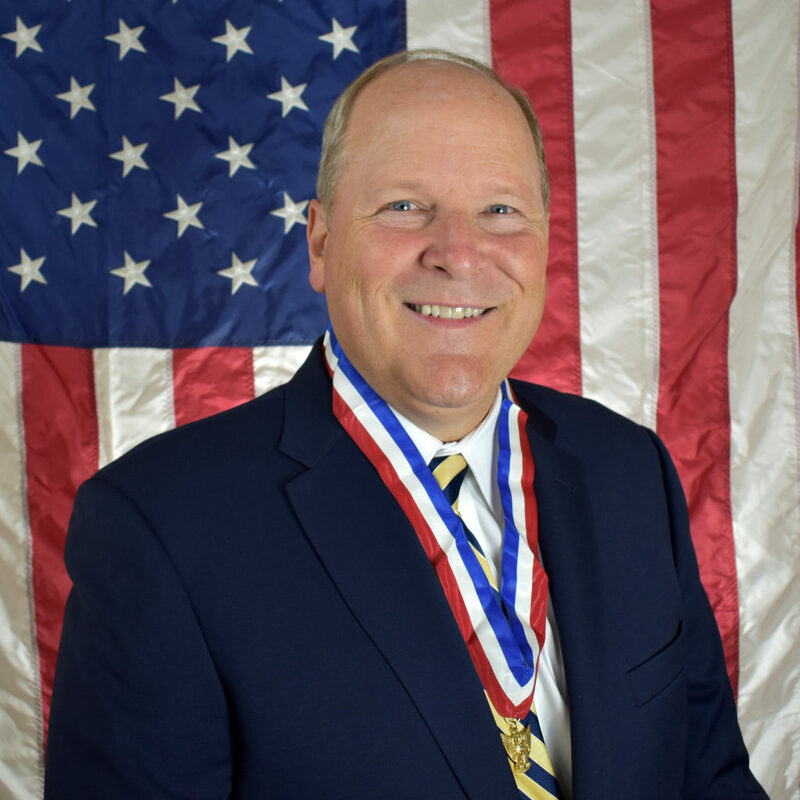 ICLRS Associate Director Gary Doxey was awarded the Distinguished Eagle Award from the Boy Scouts of America on 26 October 2017 in Provo, Utah. To be nominated for the Distinguished Eagle Award, past Eagle Scouts are required to have received their Eagle at least 25 years prior and have “received extraordinary, national-level recognition or eminence within their identified field.” They must also exhibit a strong record of community service and family values. Gary was previously awarded the Silver Beaver Award and the Outstanding Eagle Award. The Center congratulates Gary on the award. The full article on Gary's award as well as a video interview with him can be found here.